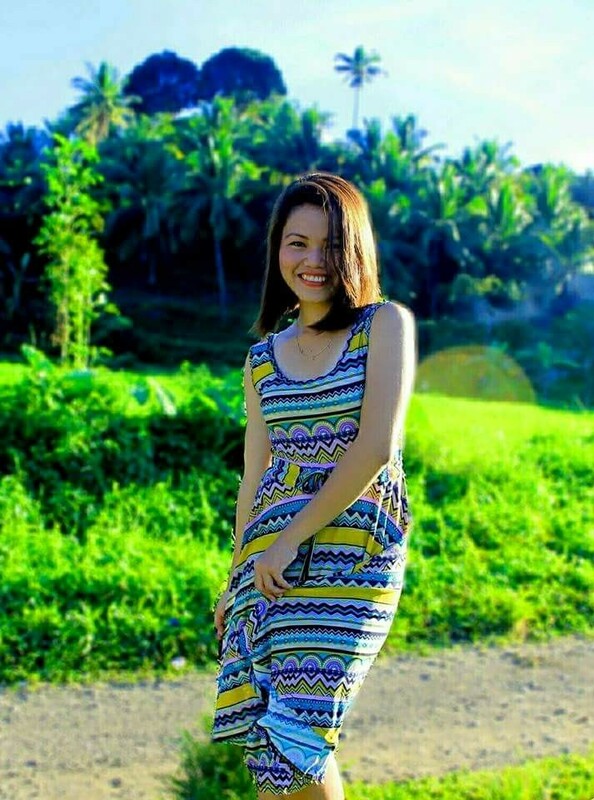 Mary Antoniette Acedo died aged 19 after overdosing on slimming pills trying to win the 2015 Miss Dapitan Beauty Contest. Acedo died in the hospital after suffering from stomach problems including diarrhea and vomiting. After her death, lab reports showed she died of ingesting numerous slimming pills – even though she only wieghed 40 kilograms. Pageant organisers named Mary Acedo as Miss Dapitan 2015 as a tribute to the late contestant on Thursday. “The committee decided to have a tribute to Miss Maan Acedo, obviously she died, one of the reason of that is the preparation for Miss Dapitan,” said organiser Jason Selves.